Whether traditional or contemporary, softwood or hardwood, our extensive experience lies in the creation and fitting of impressive and attractive external joinery. 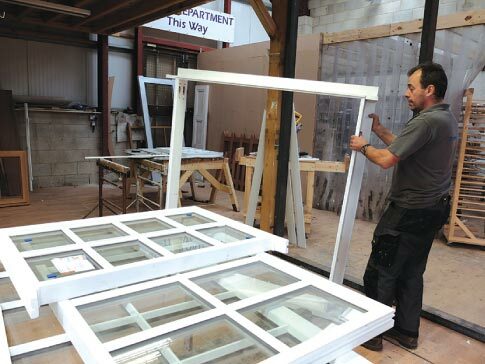 With quality at our core, we work to the highest standards, using the latest technology relating to modern glazing, secure locking and leading-edge weather seals. 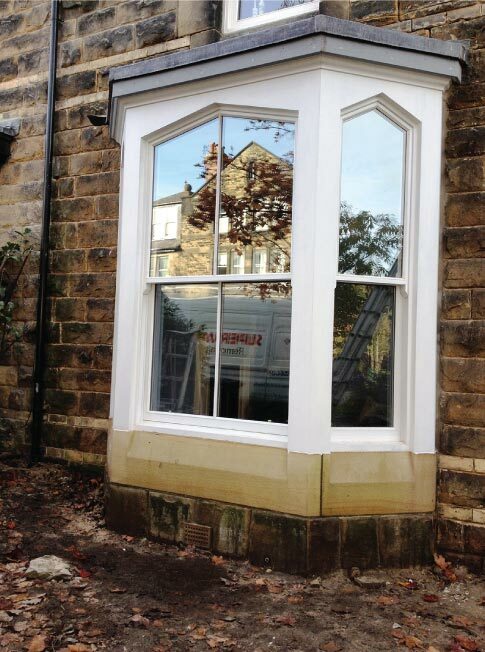 Finished windows can have a traditional appearance, whilst ensuring a warm, secure and weather-tight function. From sliding sash to cottage-style casement windows, a wide choice of profiles are available which faithfully replicate a host of period styles, including Georgian and Gothic. Energy efficiency is of paramount importance to us, with double-glazing and thermal heat-saving options. Glazing with lower u-values makes windows more thermally efficient and this can be taken even further with the addition of ‘warm-edge’ spacer bars which use argon gas inserted between the panes. The finishing touch to a fine window or door is the ironmongery that you choose to go with it. We have a broad selection of options, from traditional to more contemporary, all sourced from specialist ironmongers.